The first podcast by the 160-year-old magazine. 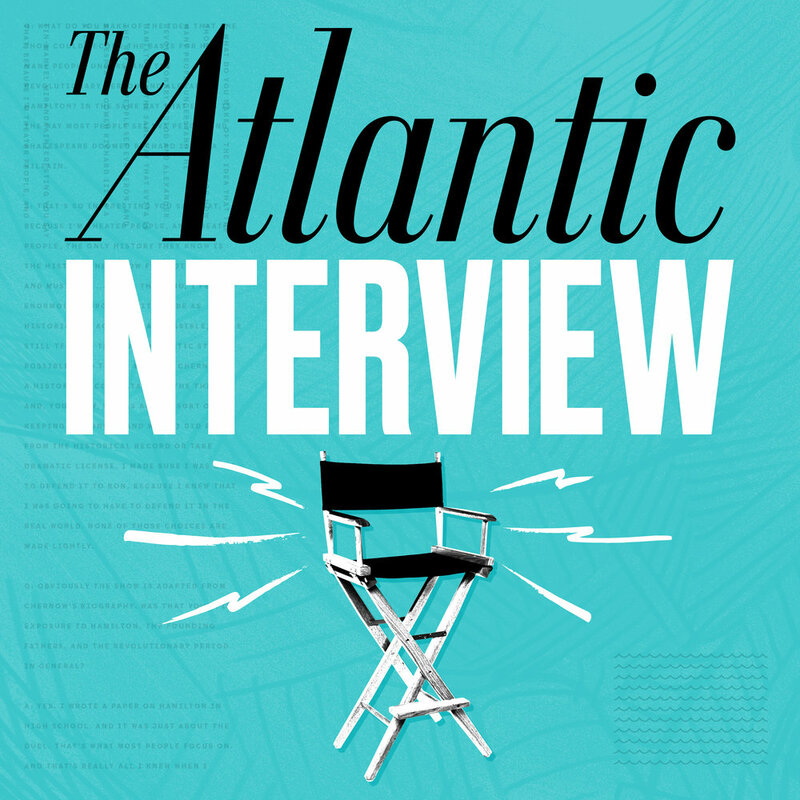 The Atlantic’s top editors discuss the news and reporting from the Watergate headquarters. Produced by Kevin Townsend and hosted by executive editor Matt Thompson, editor-in-chief Jeffrey Goldberg, and contributing editor Alex Wagner. This three-part series with Barbara Bradley Hagerty tells the story Benjamine Spencer. Imprisoned since 1988 for a crime that a judge later found him innocent of, Spencer’s continued incarceration reveals a justice system that offers little hope for innocent prisoners convicted without DNA evidence. Editor-in-chief Jeffrey Goldberg interviews the politicians, journalists, and thinkers shaping society today. Guests include Jake Tapper, Ta-Nehisi Coates, Maggie Haberman, Bill Gates, Eric Garcetti, and Madeleine Albright. The show is on hiatus. 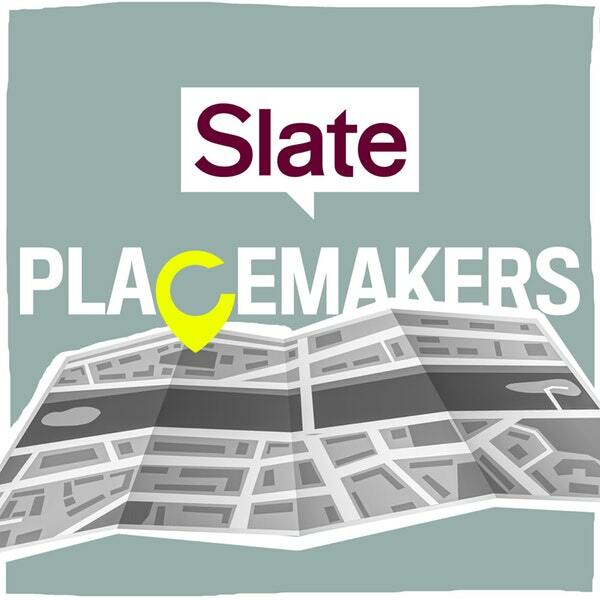 The popular original Slate podcast, now over a decade old with the same hosts: Emily Bazelon, David Plotz, and John Dickerson. Kevin Townsend worked on the show through the wild 2016 campaign, election, and aftermath; conducting research, producing, and guesting one time! 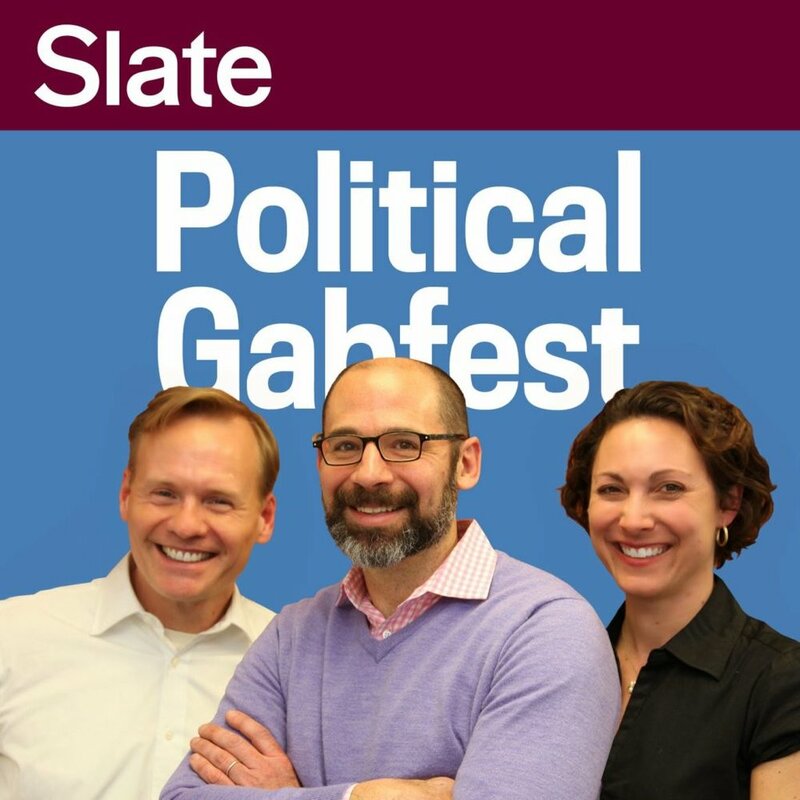 How does a small group of people change politics? The Free State Project wants libertarians to concentrate themselves in New Hampshire and promote libertarian causes. Thousands have already moved, and thousands more are on the way. But not everyone is happy to see them coming. ‘True tales told to friends.’ Created by Kevin Townsend and other recent Stanford grads in 2012, True Story followed the live storytelling format of The Moth, but in private communal settings rather than public competitive ones. As it grew in popularity, it helped listeners around the world host events and shared their stories. The podcast topped iTunes charts and earned over 700,000 subscribers on SoundCloud. The project led to a successfully Kickstarted game and attention from media outlets like BuzzFeed and the New York Times. The project is currently on hiatus.